Master Barber Erick Ayala founded Cut Throat Barbershoppe in 2014 with the vision of reinventing the old-fashioned barbershoppe for the modern gentleman. 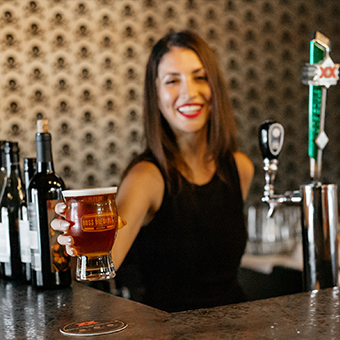 Talented staff, great tunes, and is conveniently located in Old Town Scottsdale. We book up quick, so we recommend booking your appointment online today.